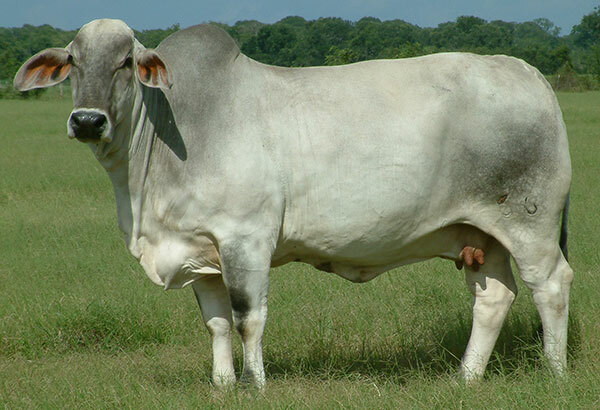 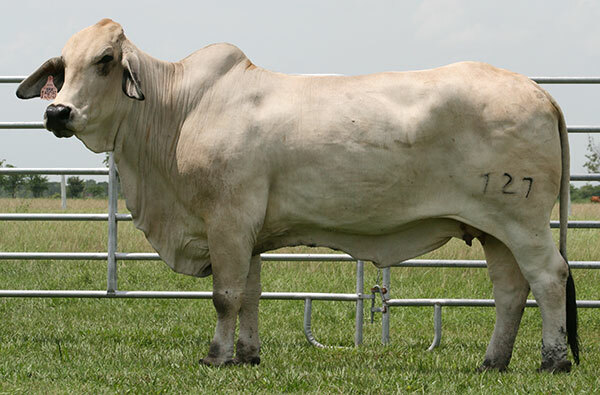 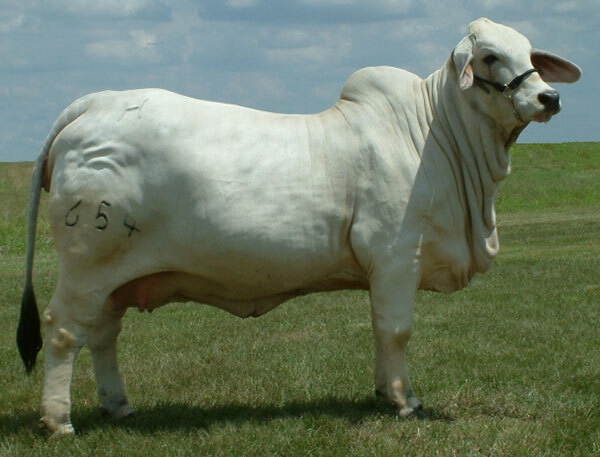 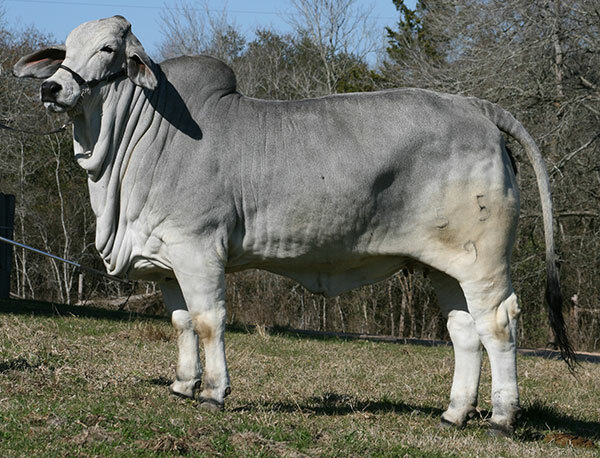 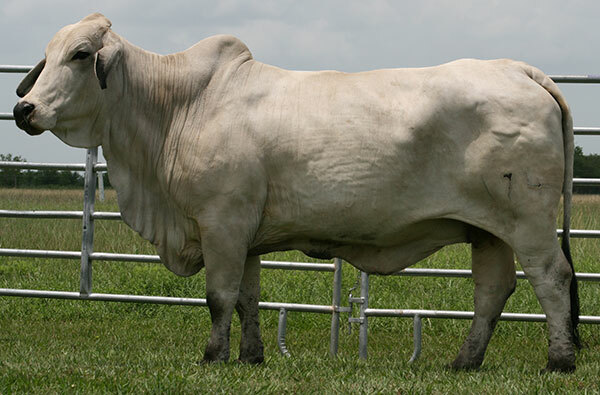 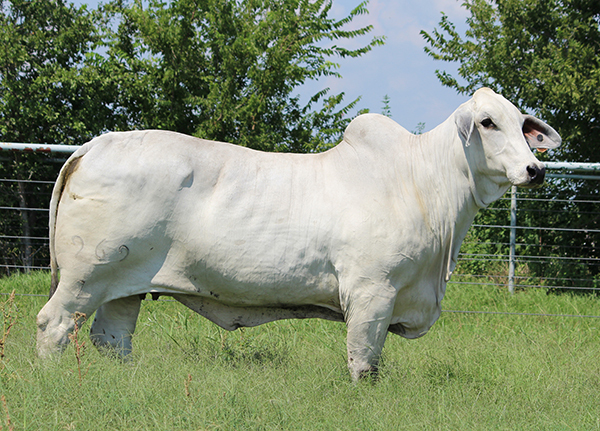 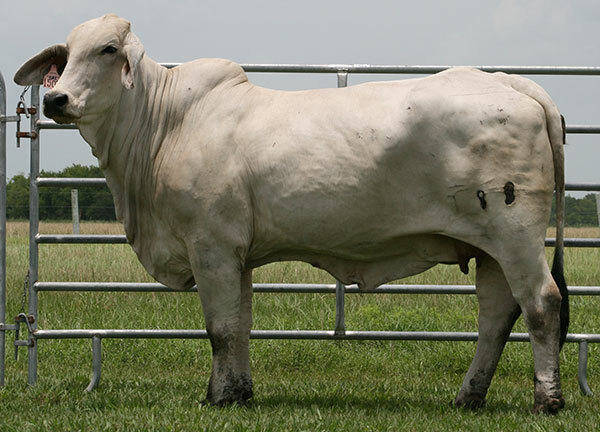 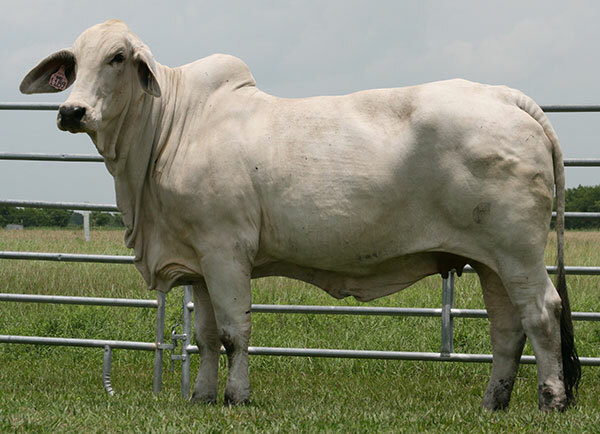 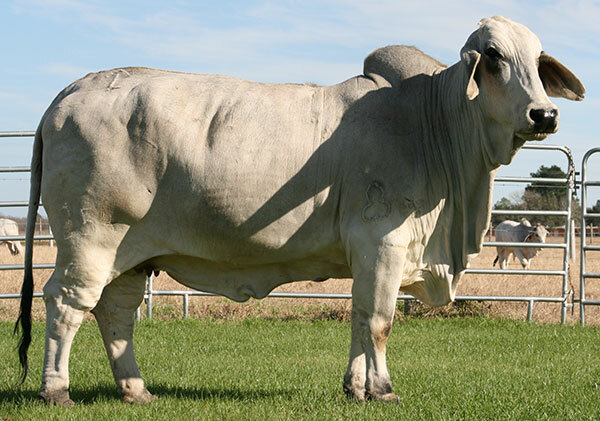 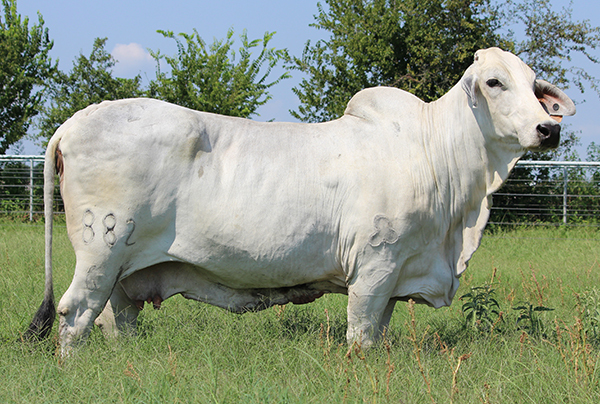 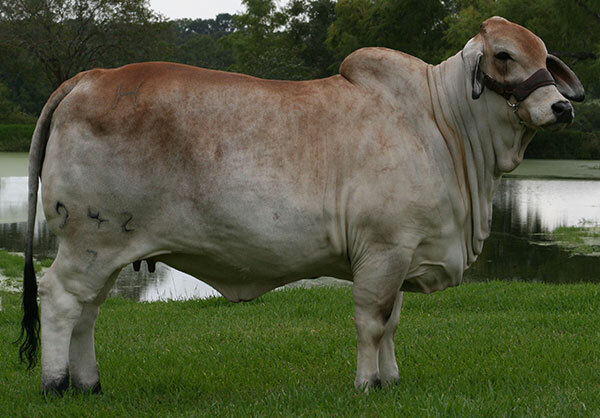 At Heritage Cattle Co. we have built our foundation on a strong donor herd made up of both gray and red Brahmans. 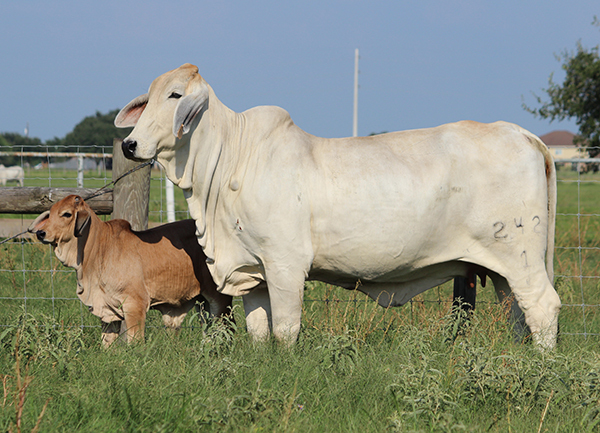 If you would like to see our donors, please give us a call at 979-559-0118. 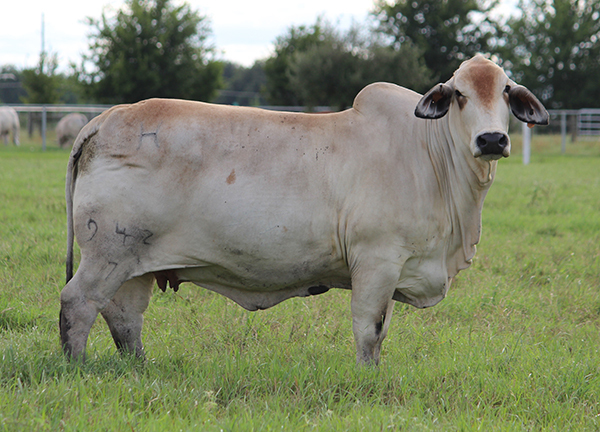 We always love to hear from our customers, and we will be glad to help you in any way that we can. 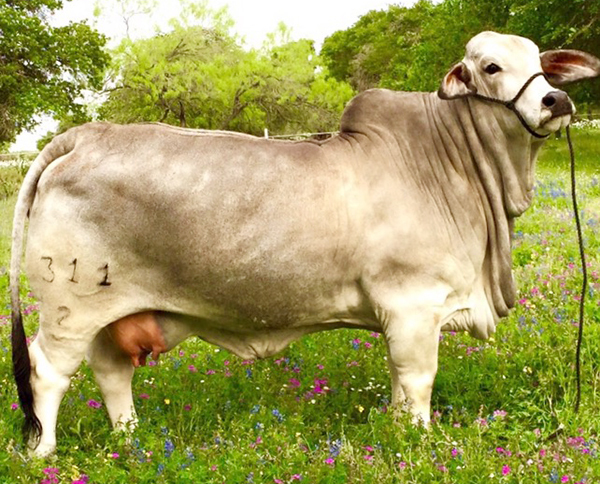 Thank you for your interest in Heritage Cattle Co. 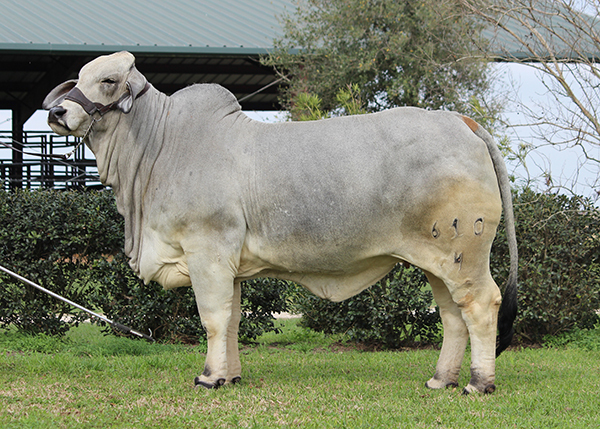 If you would like any additional information, please contact us at 979-559-0118. 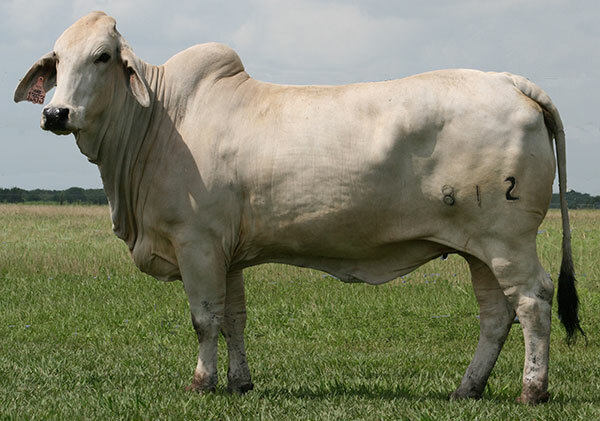 We always love to hear from our customers, and we will be glad to help you in any way that we can.